Throughout the Virginia Beach area, drivers find themselves searching for a reliable automotive center that can satisfy every need. From finding the next vehicle, to servicing vehicles and keeping them on the road, drivers that seek the very best need look no further than Volvo of Virginia Beach. Offering a huge array of new Volvo models as well as used vehicles, drivers can easily find the vehicle for the future. Our parts and service departments will help keep your vehicle in its best shape, and our finance team will make coming into ownership effortless and enjoyable. 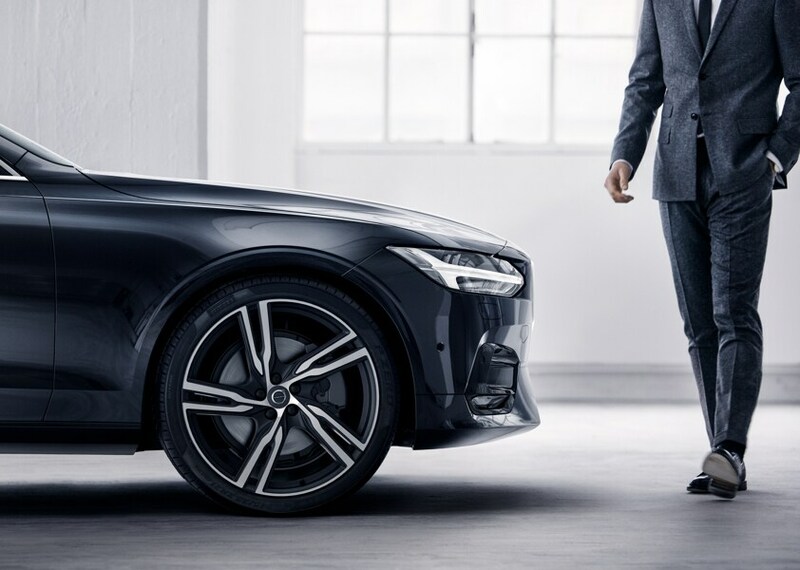 With a wide selection of new 2019-2019 Volvo models including the new S60, XC60, V60, V90, S90, and XC90, finding the perfect vehicle for your future is easy. Throughout Norfolk, Virginia Beach, Chesapeake, Suffolk, Eastern Shore, and Northeast North Carolina, the safety systems and luxurious comforts of Volvo models have become quite popular, so come and experience the advantages offered by these luxurious sedans and capable crossovers with a test drive. 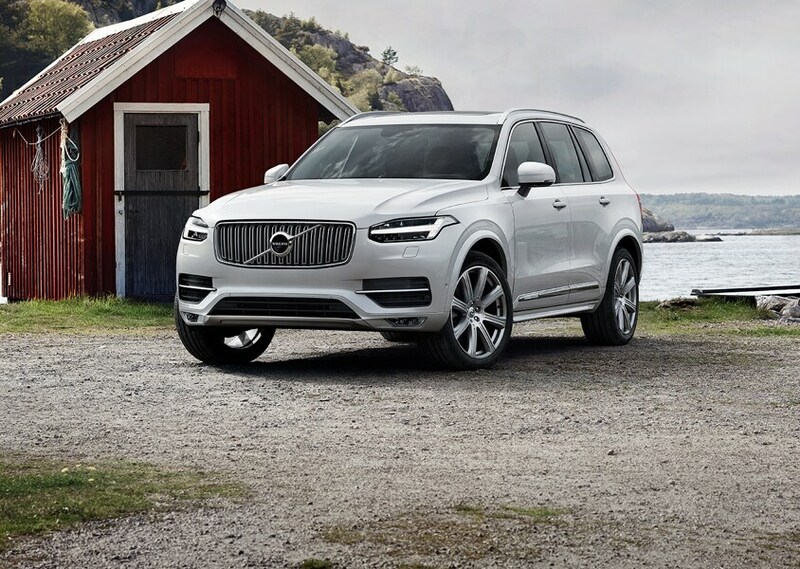 If a new Volvo isn't quite what you're looking for, we also offer a wide selection of used vehicles from many different automakers. Boasting great value, our used vehicle selection is sure to satisfy drivers throughout the Chesapeake area. Complementing our used vehicle selection are our Certified Pre-Owned Volvo models, which are inspected and re-conditioned to ensure they are ready to satisfy drivers throughout Virginia Beach, Hampton, and Suffolk, VA. Here at Volvo of Virginia Beach we know that drivers can find anxiety in the auto financing side of the car buying process. For this reason we take great pride in our ability to work with our guests to better understand their financial goals. 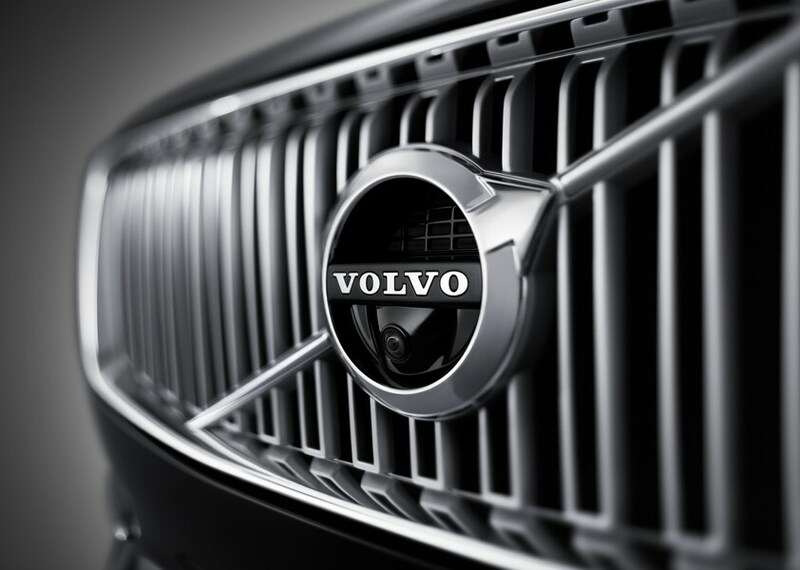 By getting to know you, we can offer a selection of Volvo lease and car loan options. Talk with one of our auto finance specialists and you'll find unrivaled satisfaction. Our commitment to drivers from Virginia Beach, Norfolk, Chesapeake, Suffolk, and Hampton, VA extends well beyond the point of sale, and our parts and service teams are ready to support you throughout your time with your vehicle. Whether you're in need of routine service or more complex inspections and repair, our highly-trained and certified staff is ready and eager to help you to find greater enjoyment of Virginia Beach roads. If you're ready to get on the road to a brighter automotive future, come and see us at 4980 Virginia Beach Blvd, Virginia Beach, VA. We'll help you to find the resolution to all of your automotive needs so that you can get back to enjoying all the offerings of this diverse area in unrivaled comfort and luxury.